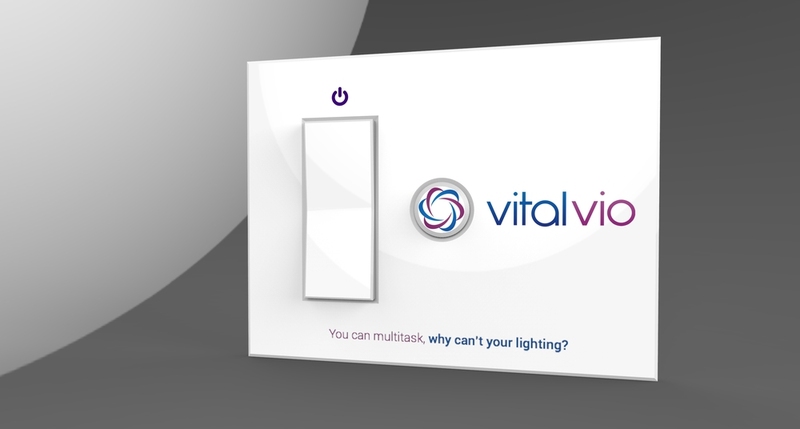 I interned for a year as the design intern at Vital Vio, a startup company in Troy, NY. 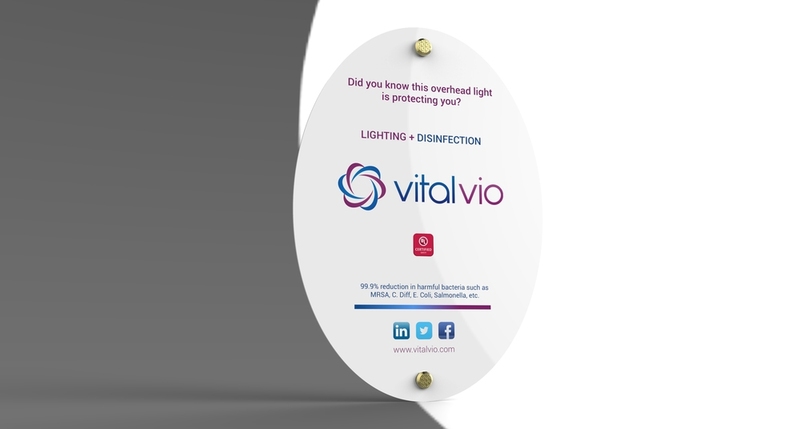 The company makes overhead lighting units that kill bacteria using white light. They needed creative ways to convey the importance of their highly technical innovation to audiences of varying technical backgrounds. I was able to work with them to create a marketing mix targeted at multiple specific audiences. This involved extensive amounts of graphic design as well as rendering of their solid models.